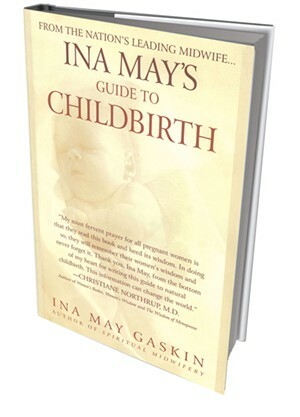 Birth Guides: Books About Pregnancy and Childbirth. | Bookworms | Kids VT - small people, big ideas! 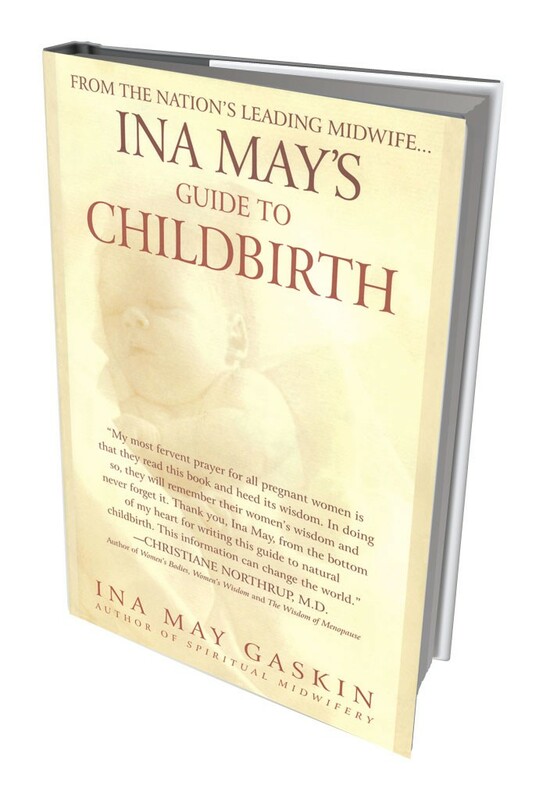 Written by the country's most well-known midwife, this 2003 volume shares the benefits and joys of natural childbirth, providing information on how to give birth without technological intervention. "This is a great book for normalizing pregnancy, labor and the postpartum period," says Rachel Stanton, a labor and postpartum doula with Burlington's Birth Journeys. "It offers positive birth stories, which is so important for expecting woman who are often inundated with other people's scary or dramatic birth stories." 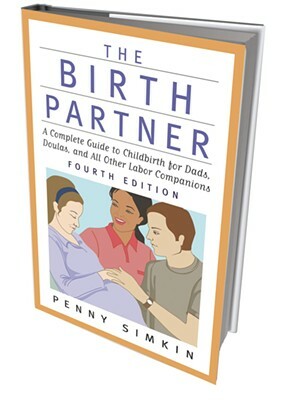 This guide, in its fourth edition, prepares partners to help women through childbirth. It covers knowing when labor has begun, easing labor pain, Cesarean birth, breastfeeding and newborn care. Francesca Arnoldy, a certified childbirth educator and doula from Hinesburg's VT Birth Haven, calls it "comprehensive without being overwhelming. It arms partners with practical advice and tools to feel better prepared to support a laboring mama. And it answers most any question expectant couples may have!" Mothers-to-be are taught to follow their instincts and take control of their childbirth experience in this illustrated guide. 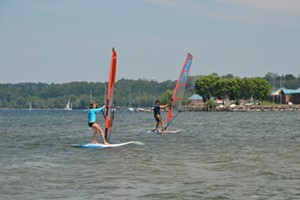 Positions for labor and birth, water birth, and exercises for recovery and relaxation after birth are some of the topics covered. This book is "empowering," says Lisa Burritt, from It's Thyme Doula Care in Monkton. 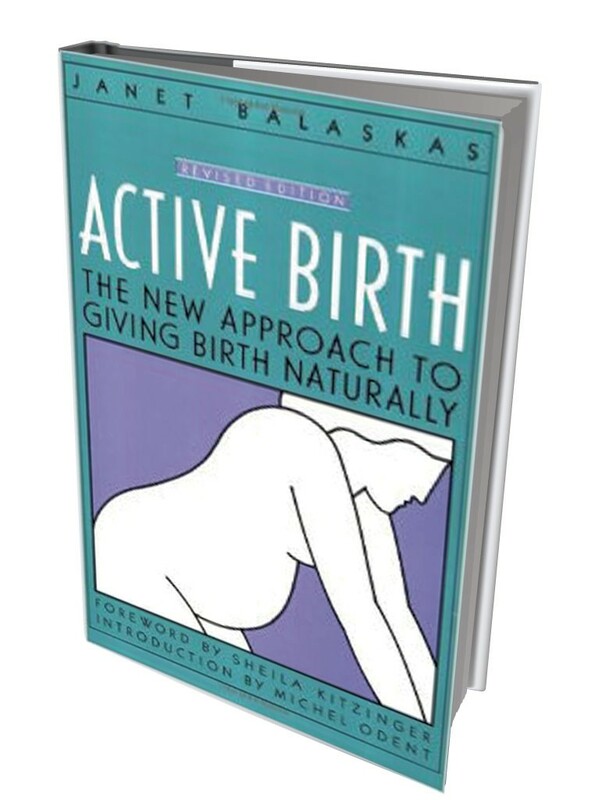 It's "clearly written and provides practical, simple instruction ... for pregnancy, labor, birth and postpartum," she adds.